Local Slow Food groups, Slow Food Saddleback and Slow Food Berry to Jervis Bay, are hoping their new annual Snail of Approval awards will become a deciding factor in people’s food choices, just as they are overseas. 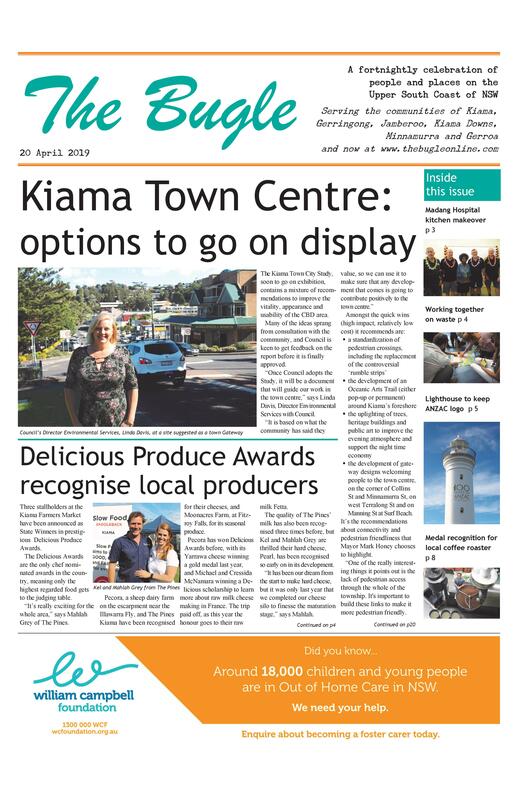 “Our Snail of Approval winners represent farmers and producers, retailers, cafes and restaurants, and cover the area from North of Kiama to Huskisson,” says the Leader of Slow Food Saddleback, Celia Wade. “Locals and visitors can be confident that where they see the Snail of Approval logo they are assured of the Good, Clean and Fair food championed by the Slow Food movement. Nominees were put through a rigorous vetting process to ensure the integrity of their operations. “The awards will be presented on an annual basis, to encourage others to take part and ensure our high standards continue to be met,” she says.